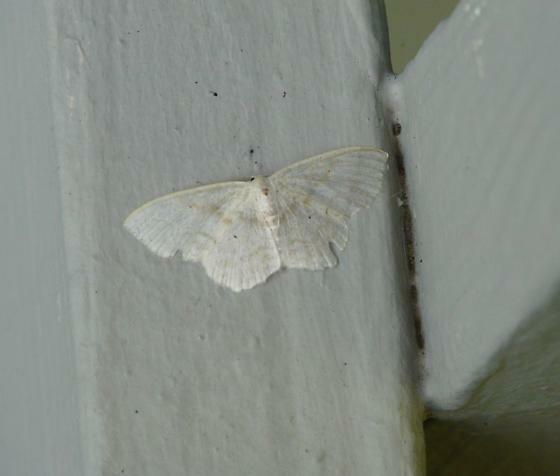 I had submit this a while ago and though it might be a Dot-lined Wave Moth, but am now thinking it may be a Large Lace Border. Any ID help would be appreciated. Thanks!